We breed with record breaking genetics and have some of the the top does in Texas. With our bloodlines it’s no wonder why new Rockstars are born every year. 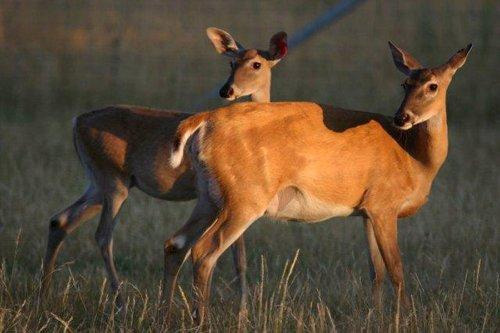 Contact us for more information about bred does, open does, or doe fawns at 817-446-9161.